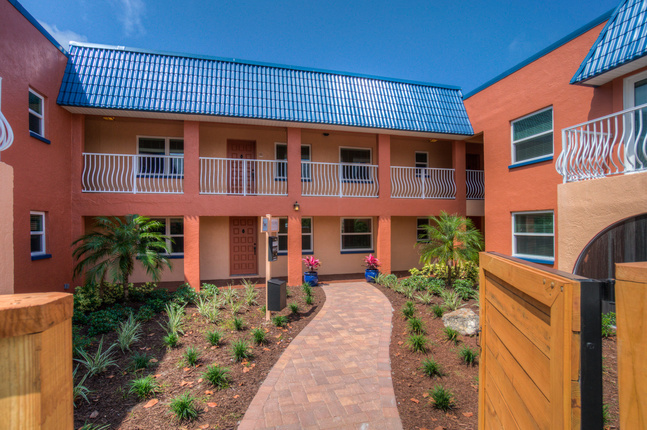 El Mar is a luxury apartment home community in beautiful North Redington Beach. 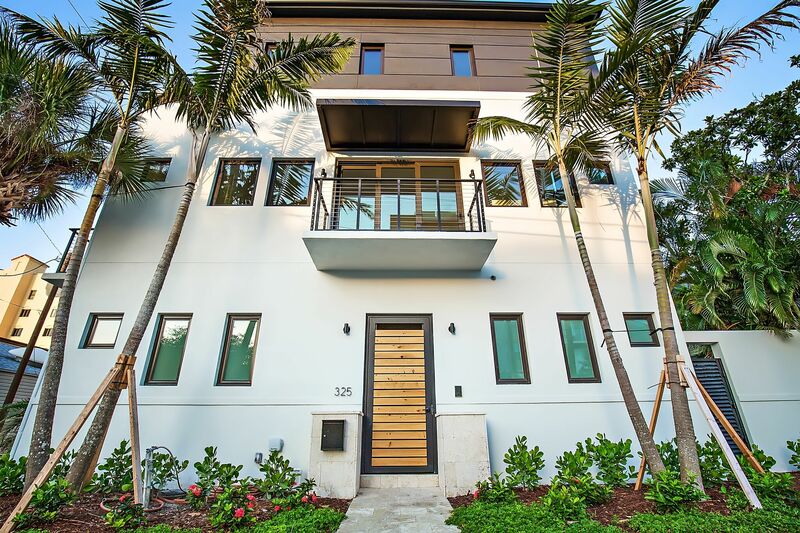 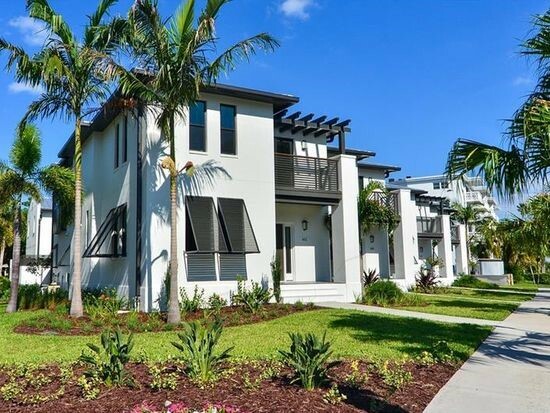 The soothing color palette with elegant tile & wood laminate floors as well as modern nickel finished accents reflect the ultimate in luxury beach living. 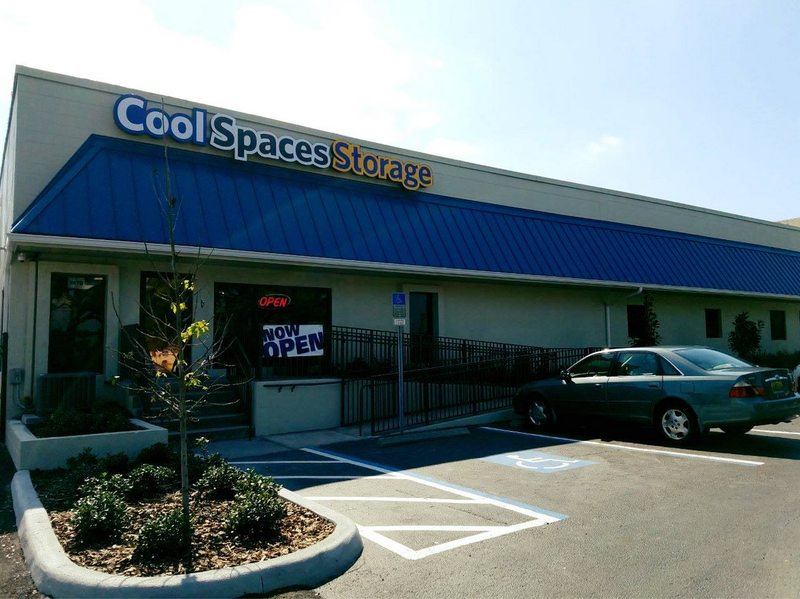 Goodwill is a long-standing nonprofit chain with a range of pre-owned clothing, furniture, housewares & more. 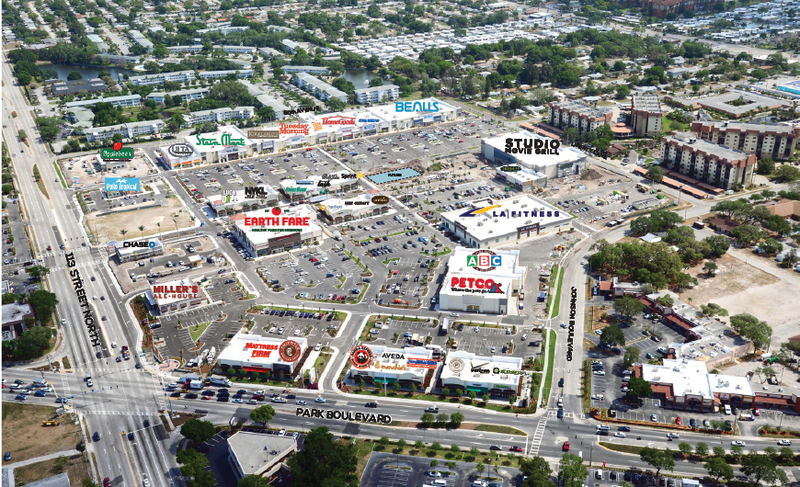 Krikland's is a retail chain with a wide assortment of home-decor items & gifts, including pillows, art & bedding. 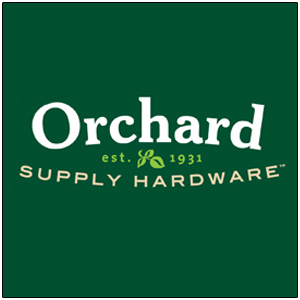 At this Old Time Pottery store, you'll discover a huge, ever-changing selection of unique items for your home. 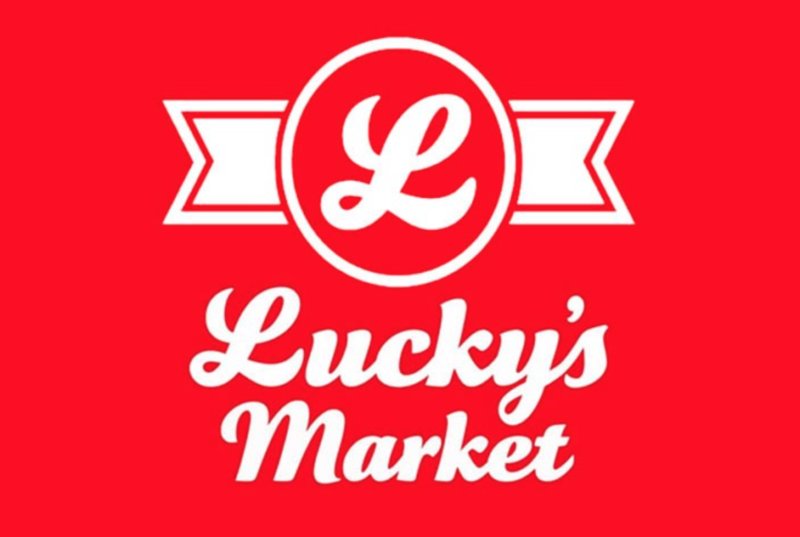 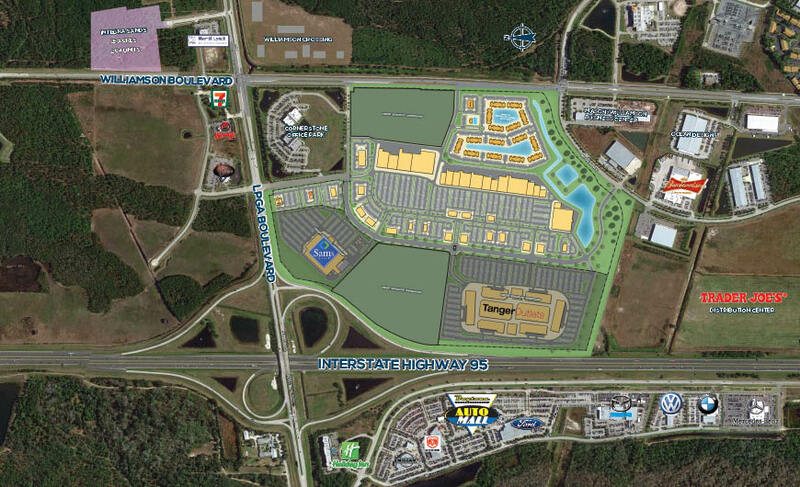 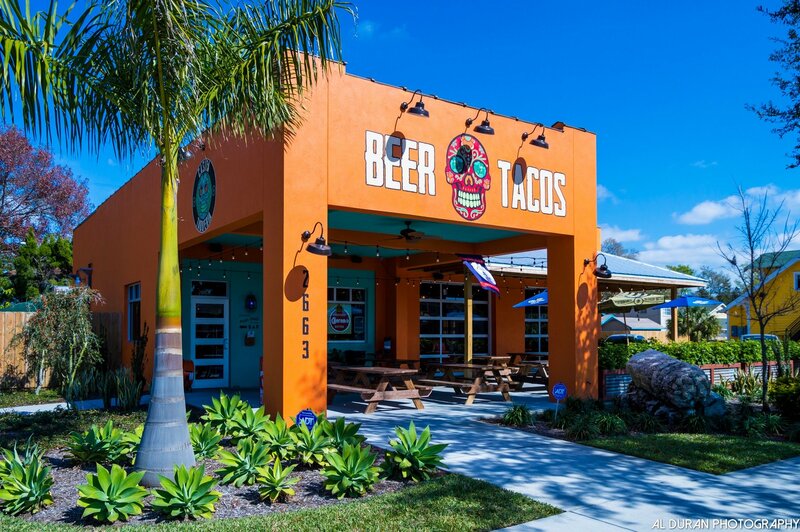 Lucky's Market is located at 1720 E. Highway 50 in Clermont, FL 34711. 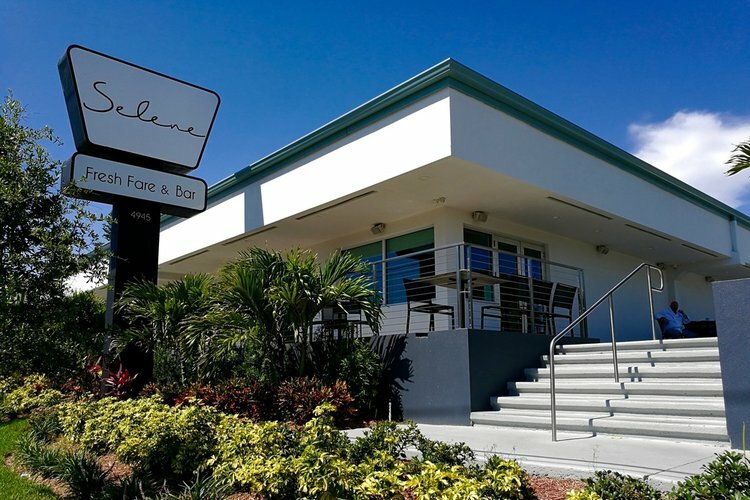 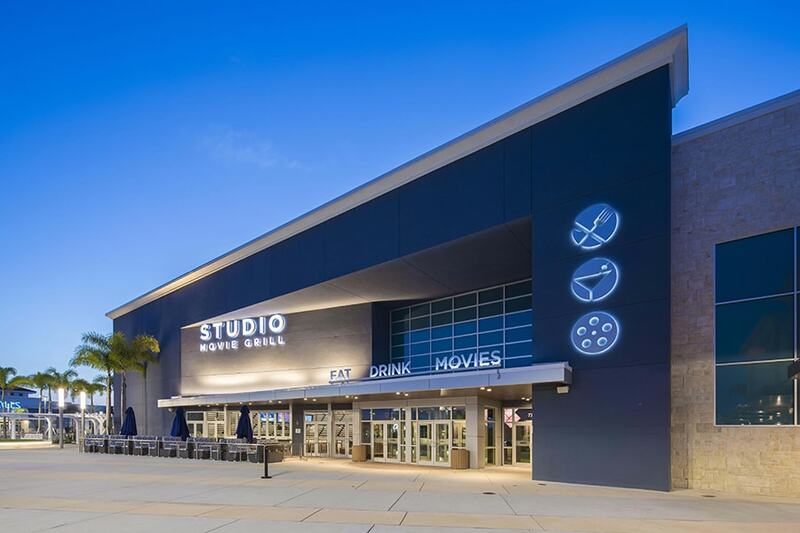 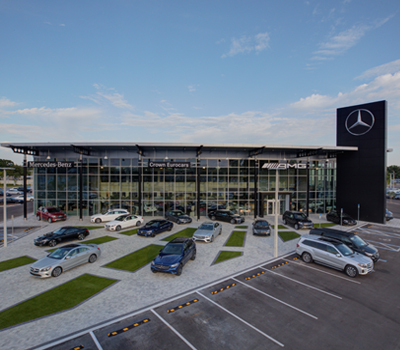 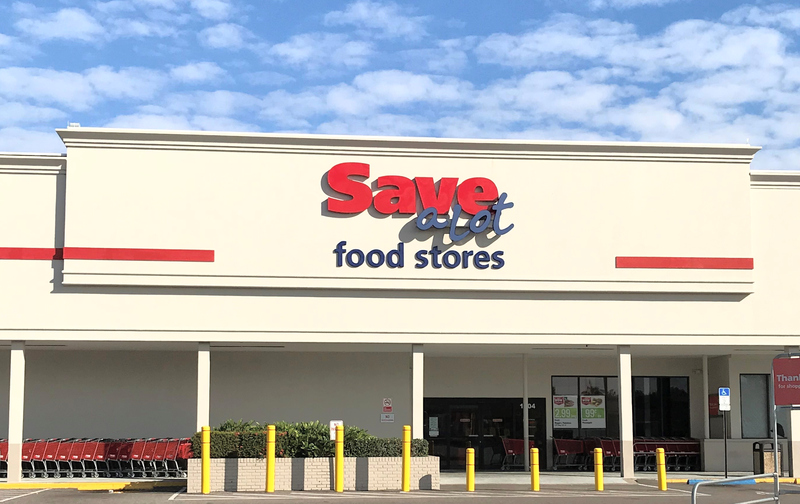 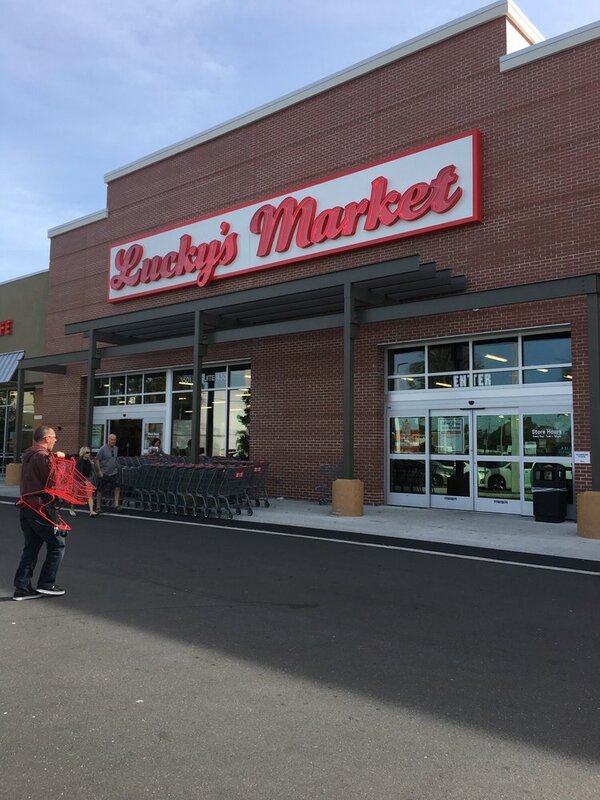 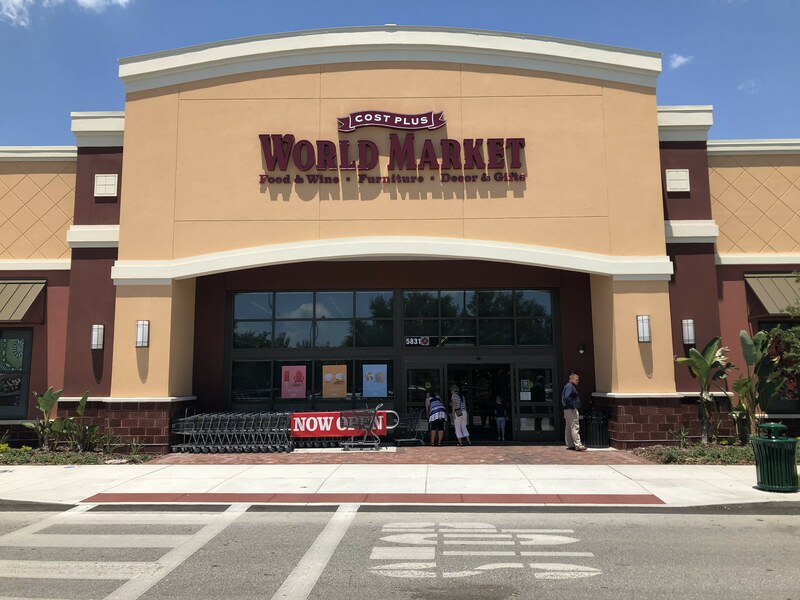 This 30,000-square foot grocery store opened in March 2018. 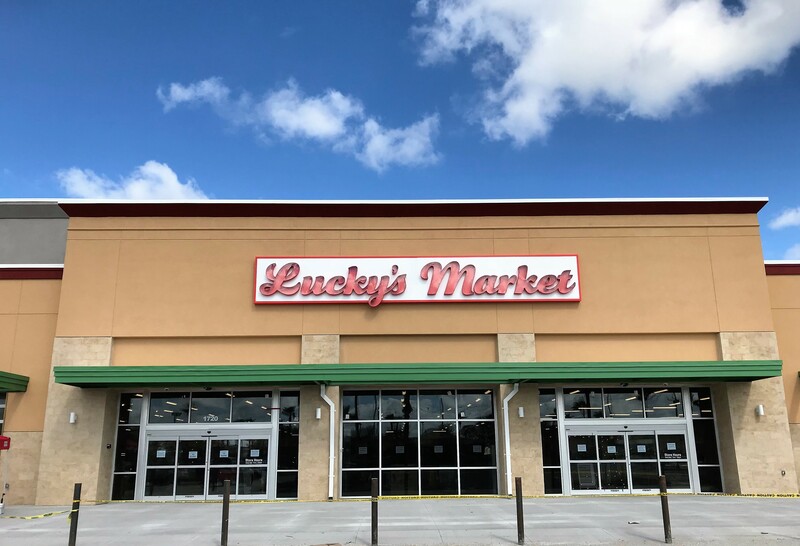 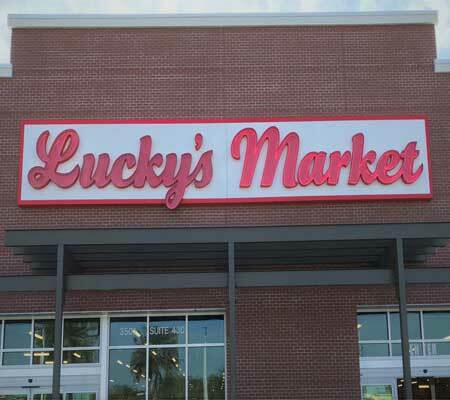 The Clermont store is the 12th Lucky's Market to open in the state of Florida.